E-Learning solutions with gamification are raising consensun and having a major part to play in the company training programs. 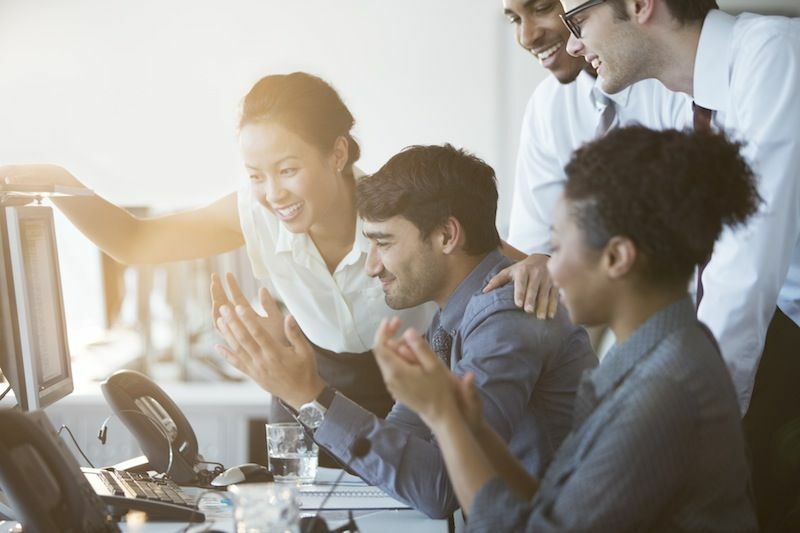 As we already dealt with on previous occasions Gamification.it, our portal dedicated to the game-based marketing and gamification, in the article Esempi di una gamification di successo e Più gamification nel lavoro. Non basta il Job Act, ecco come i lavoratori percepiscono il loro lavoro, US businesses lose between $450 and $550 billion per year due to disengagement, which manifests itself in turnover rates, poor productivity, and below average work. Engagement is an hot topic for Alittleb.it, and it is a priority in our method to develop the better solution for our clients. 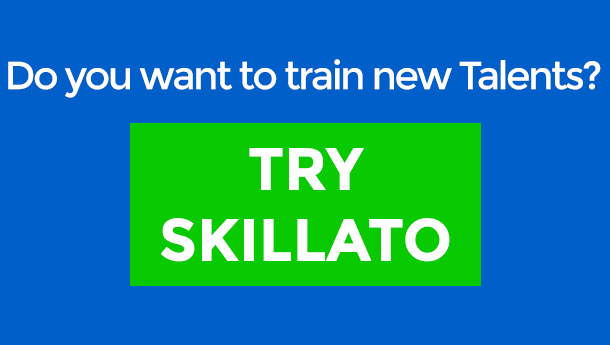 Skillato solution is the Alittleb.it answer to the training market needs, with the 4 main pillars – gamification, storytelling, social learning and alittleb.it know-how – the platform allow to satisfy any training exigencies. 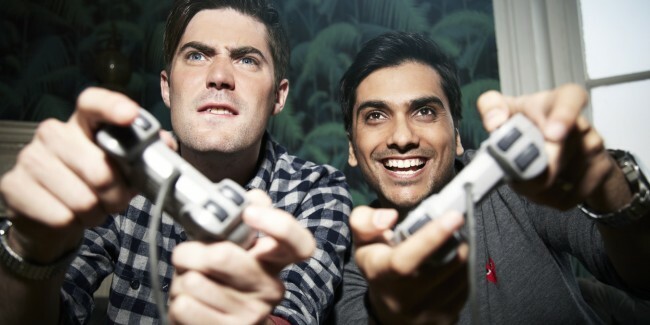 The gamification solutions used inside Skillato allow to engage the user, driving measurable actions. The infographic we designed shows how the gamification implementation in e-Learning allow to reach better results and gain a concrete competitive advantages. Do not forget to Follow Skillato in Linkedin, to keep yourself updated on the best e-learning news. Work and game (play) are under our spotlight, where the fil rouge is the total and active user engagement. Our market research activity, to find and study new trends to best satisfy our clients, highlighted the dominant leanings to a parallelism between videogames and work field. Gamification.it work out on this topic with 2 articles, Adolescence, games and work: one simple consideration and Gamification: work and game are opposite? dealing with some facts among which propensity to play, e-learning and engagement as factor needed but not enough to activate and satisfy users. 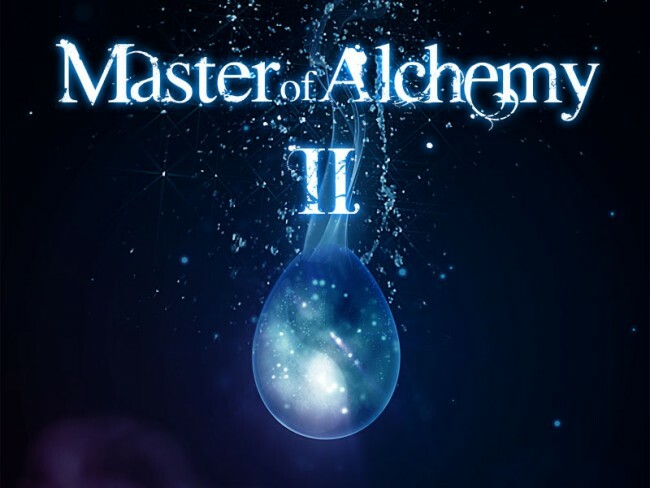 DarkWave Games, gaming brand of Alittleb.it company, consolidates his presence on digital store markets launching today on Amazon Appstore his more recent game, Master of Alchemy Vengeance Front.